Manoj Das, Manas Deb, Mark Wilkins A balanced combination of essential BPM concepts, best practices, and a detailed treatment of all the powerful features and functionalities of Oracle BPM Suite 11g. Heidi Buelow, Manoj Das, Manas Deb, Prasen Palvankar, Meera Srinivasan Getting Started With Oracle BPM Suite 11g R1: A Hands-On TutorialLearn from the experts – teach yourself Oracle BPM Suite 11g with an accelerated & hands-on learning path brought to you by Oracle BPM Suite Product Management team members. 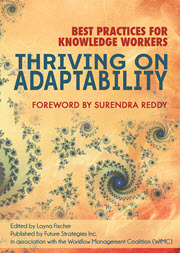 Vijaya Maddela This book address all latest features included in PS6. All the bpm books have good inform. 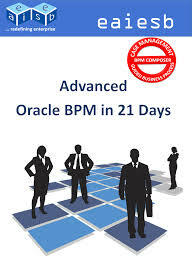 about oracle business process management.